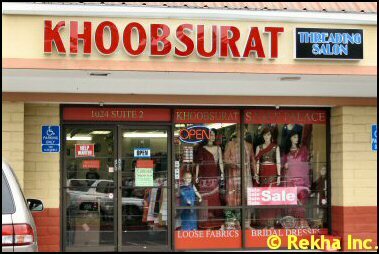 It seems like there are a gazillion Indian fashion stores in Bay Area. 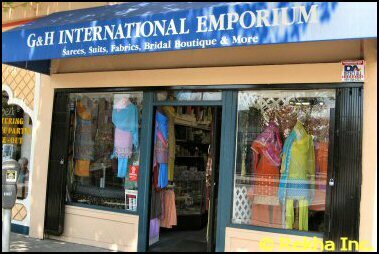 Be it Sunnyvale, Berkeley, Fremont or San Jose, you are sure to find your Kanjeevaram or Binny, Benares or Khadi Silk Sarees, Lehngas, Churidars, Sherwani or Ghagra Cholis. Whether they're attending a wedding, a party or celebrating a festival, Indian women want to look their chic best! 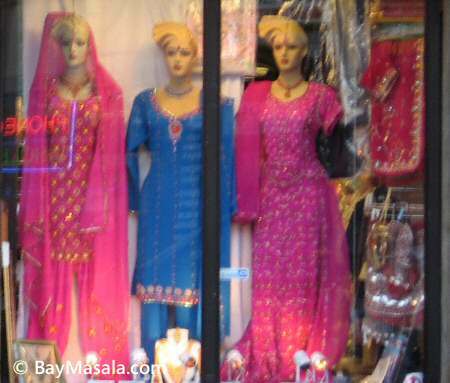 And Indian women look their stunning best in desi attire.